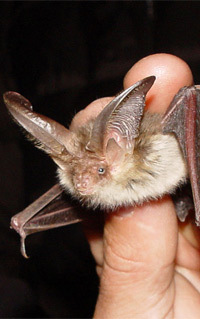 All species of bat are afforded legal protection under Schedule 5 of the Wildlife & Countryside Act 1981 (as amended) and Schedule 2 of the Conservation of Habitats and Species Regulations 2010, hence the need for a bat survey. Our ecology surveys, ecological surveys and ecological surveyor (ecology surveyor) practice throughout London and the South UK including places like Hampshire, East Sussex, West Sussex, Surrey, Berkshire, Kent, Essex, Hertfordshire, Bucks, Ilse of Wight and Reigate, Folkestone, Hythe, Burgess Hill, Epsom, Faversham, Margate, Brighton, Dartford, Easy Grinstead and more! 25/04/19.